Momentum Design Group is proud to announce our new office location! We are now located in St. Paul near Highway 280 and University Avenue. All other contact information has remained the same. We are excited to move into this larger office to better serve our clients’ needs and to provide more room for our growing company. 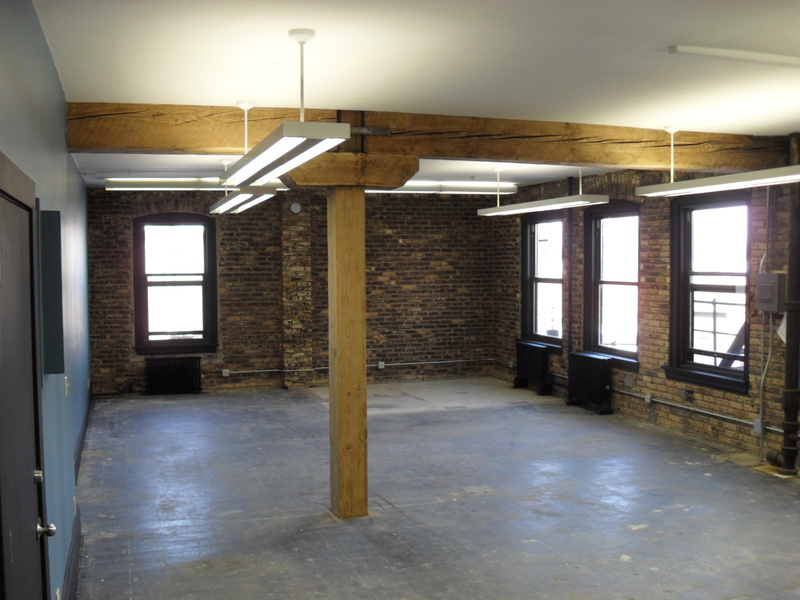 We invite you to stop by for a tour to see how we transformed this raw space into our new creative design studio.